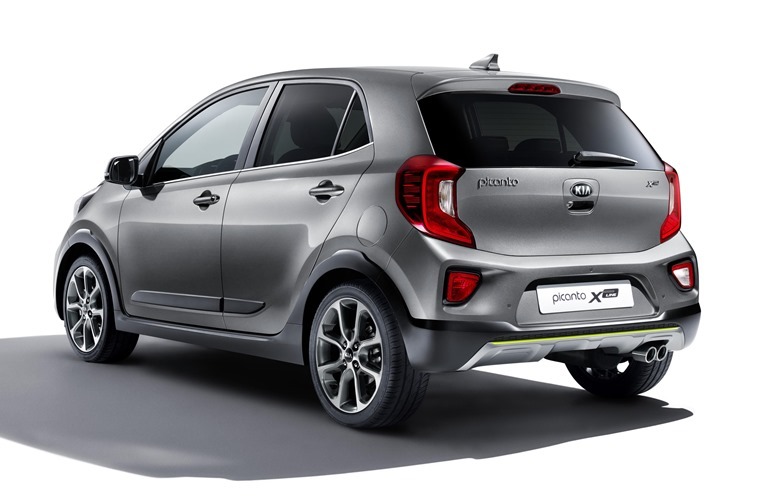 Kia has taken the covers off a new chunkier crossover-style Picanto at the Frankfurt Motor Show. Making its public debut, the X-Line is based on Kia’s popular city car but gets a more macho look. 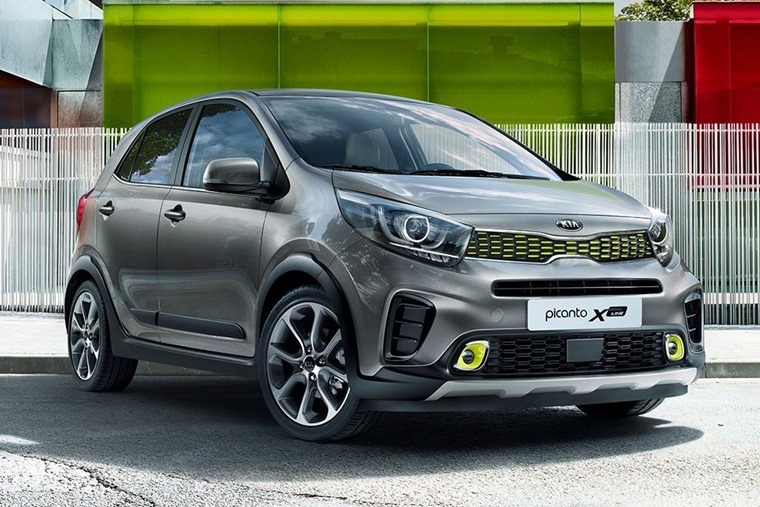 Externally, it draws inspiration from the latest Kia crossovers including the all-new Stonic, and gets a much beefier bodykit than the normal Picanto, with some chunky black wheel arch protectors and a beefier set of bumpers. A fresh set of alloy wheels feature too, while round the back there’s a twin exhaust pipe. There’ll also be a number of contrasting colour options available, including silver and green if the press pics are to be believed. Inside, things look largely the same as the standard Picanto give or take the coloured door trim and some coloured stitching. Being the range-topping model means it’ll be available with a 7in touchscreen infotainment system that includes Apple CarPlay and Android Auti. While its overall dimensions remain as compact as the standard car, the Picanto X-Line gets an extra 15mm of ground clearance. The result is a more confident, go-anywhere appearance which provides the driver with a clearer view of the road ahead. There’s only one engine destined for the X-Line, and that is Kia’s 97bhp T-GDI petrol engine, making it the most powerful Picanto to date. 0-62mph takes 10.1 seconds, while combined economy is set to stand at over 60mpg. A list price and release date are to be confirmed, but X-Line order books will open to UK customers in early 2018. In the meantime, you can check out the best lease deals on the standard Picanto by clicking here.